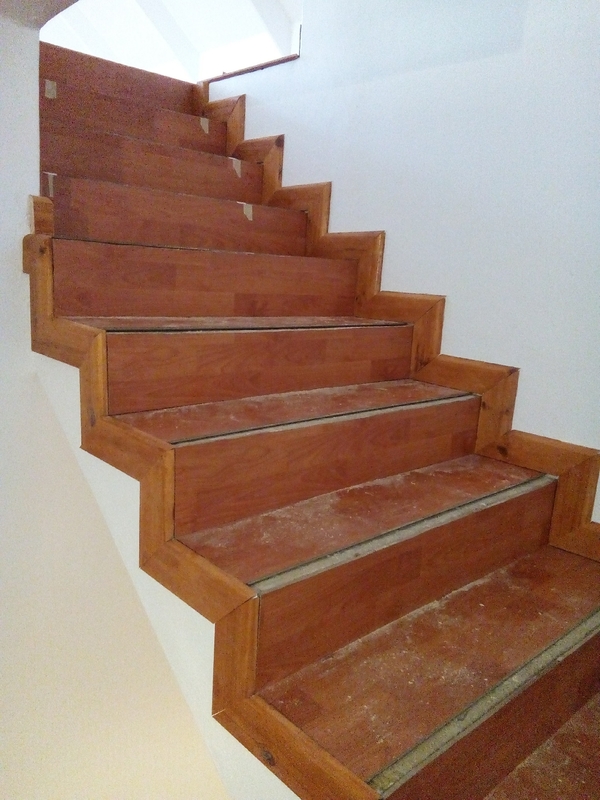 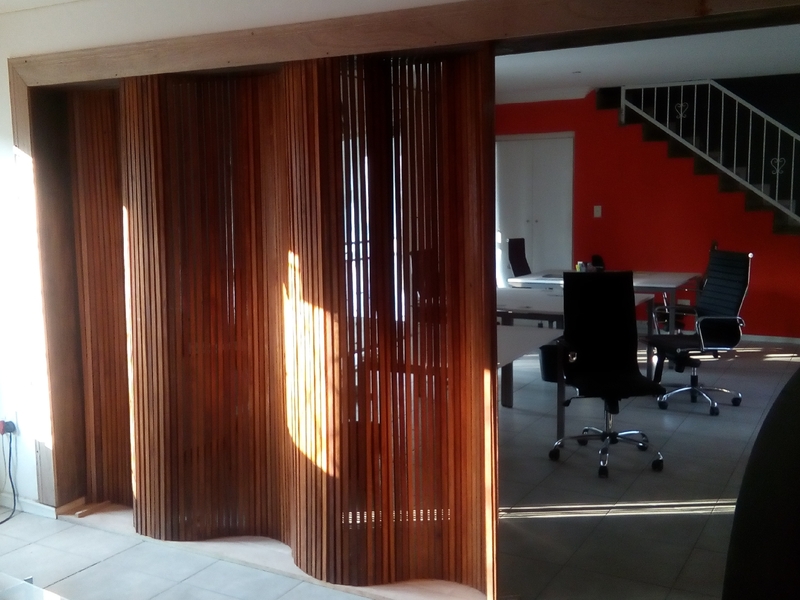 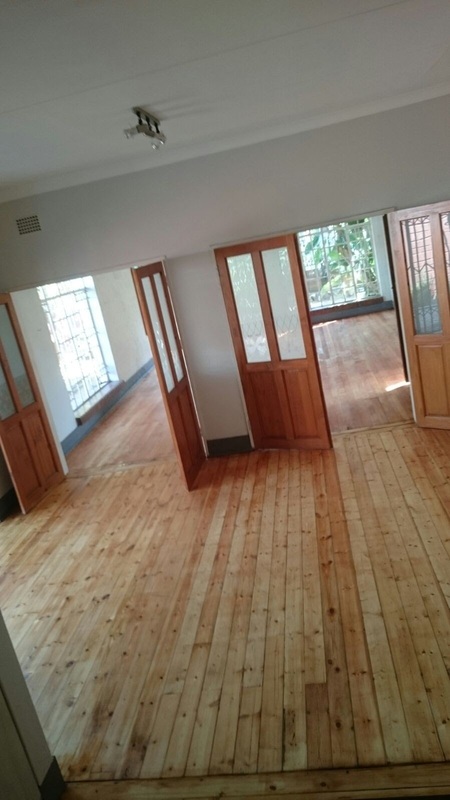 We are one of the leading suppliers of wooden floors in Pretoria, Johannesburg and Gauteng. 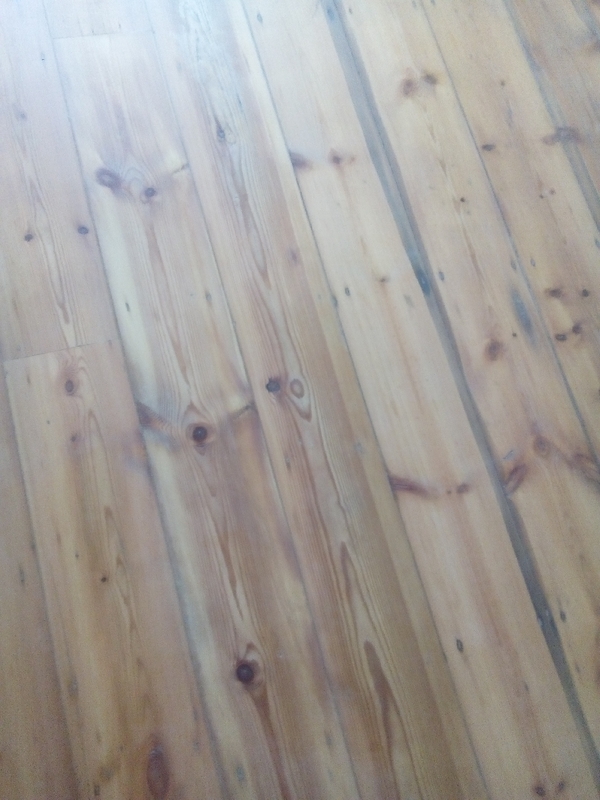 Wooden flooring is available in a variety of timbers. 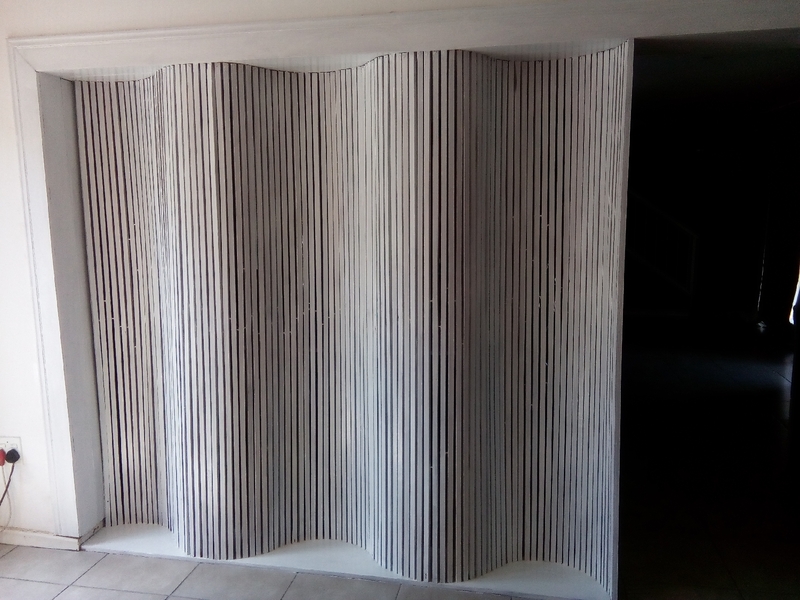 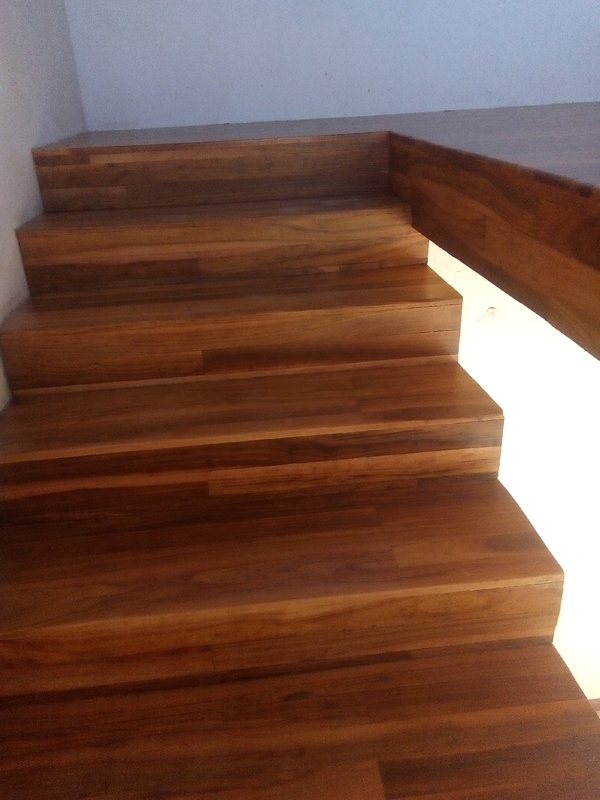 They cannot be bought over the counter but must be machined to suit your type of installation. 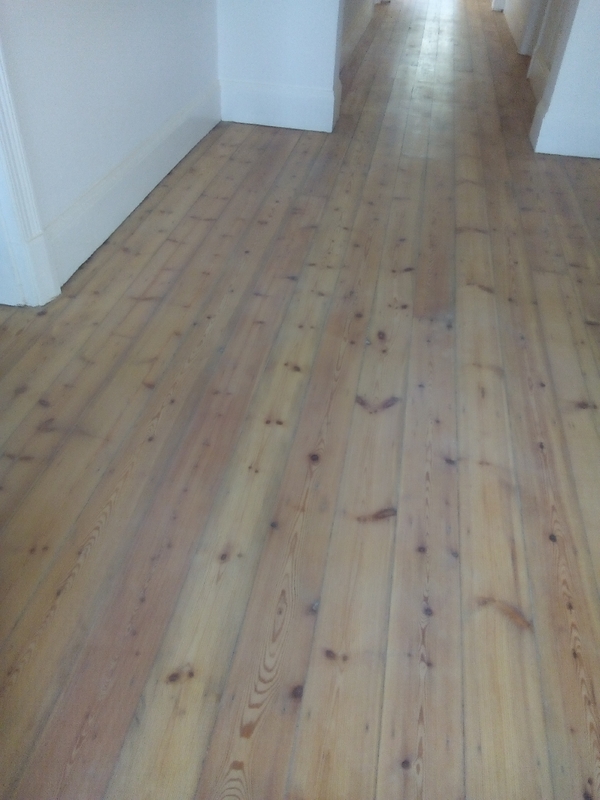 The thickness of the solid wooden flooring ranges from 10mm- 22mm depending on the client's requirements. 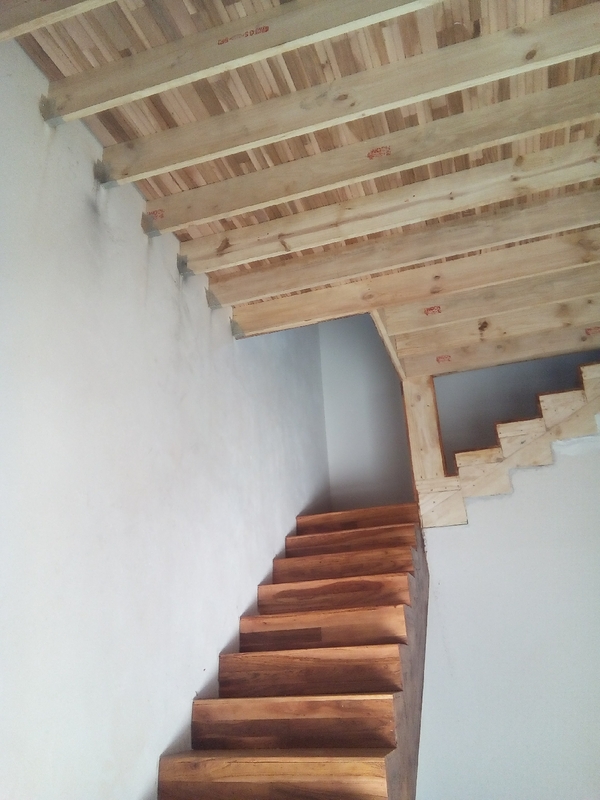 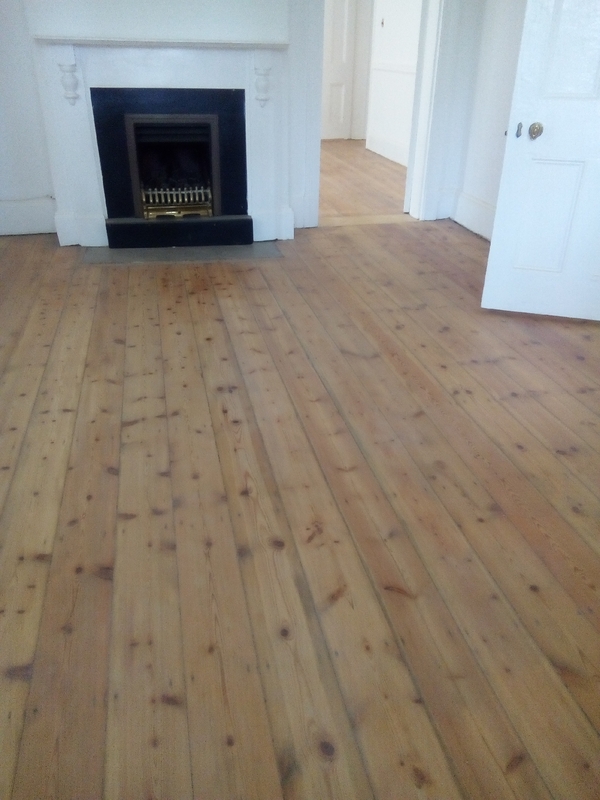 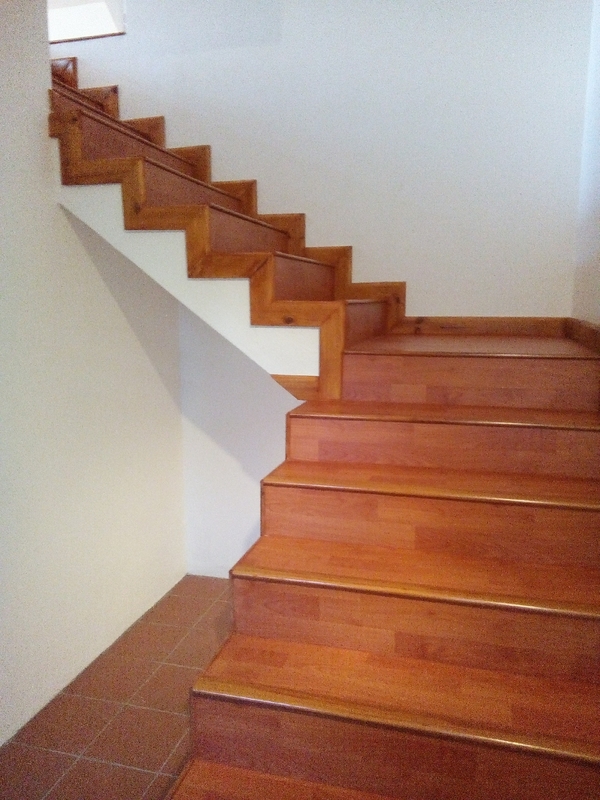 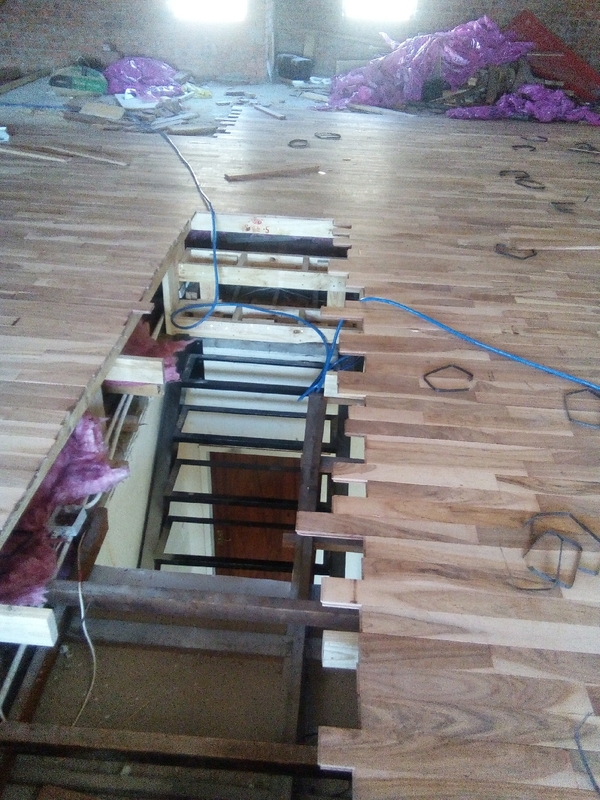 Solid timber floors can be laid on wooden structures,cold glue can be used to glue down the wooden floors on screed or it can be installed as a floating floor. 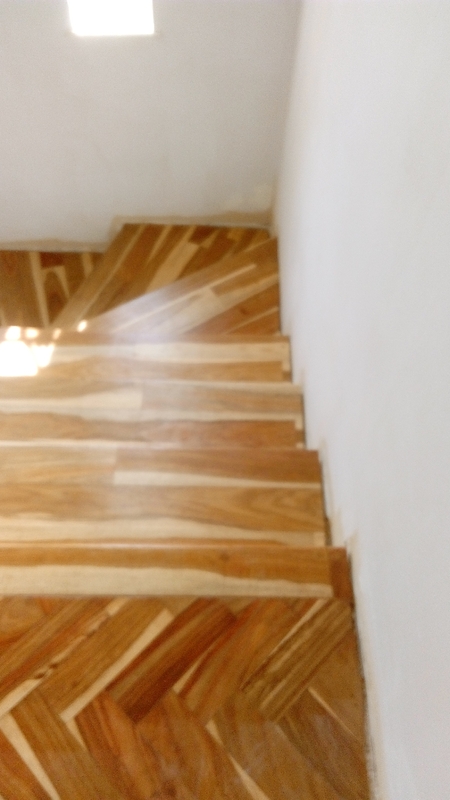 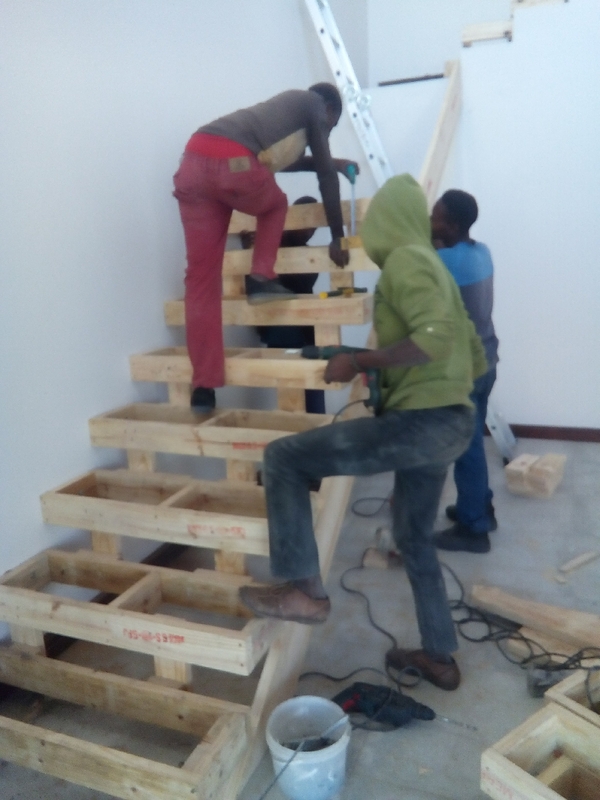 At av wooden floors we supply, install and repair all wooden flooring in Johannesburg/Pretoria and Gauteng. 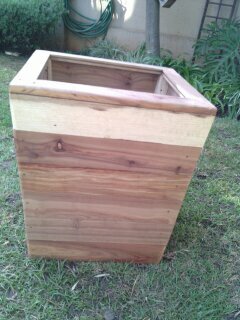 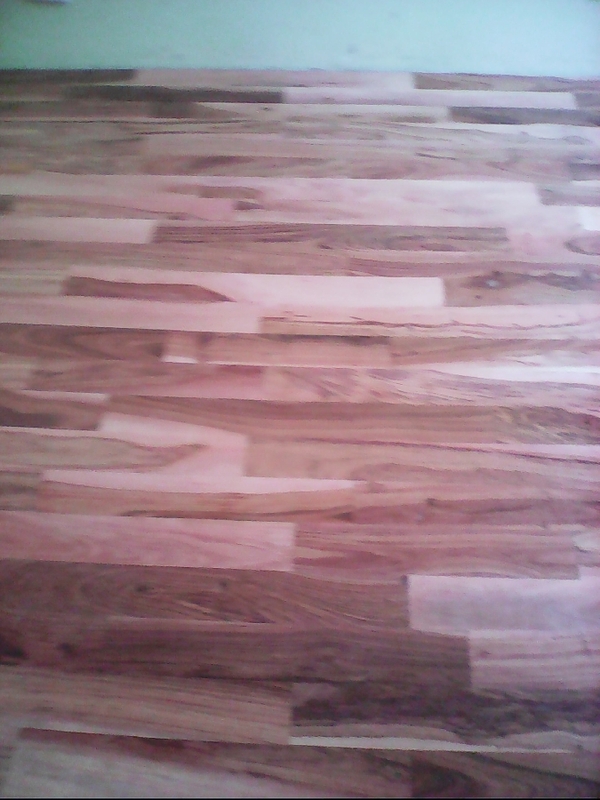 We do wooden flooring ranging from Zimbabwean teak wooden floors. 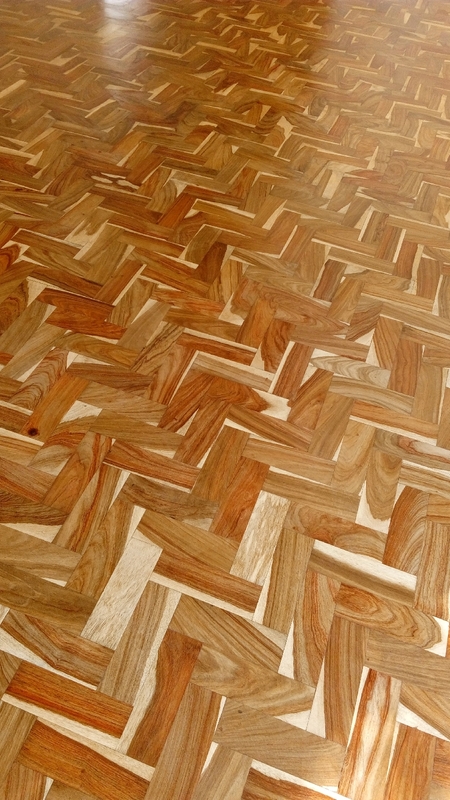 This type of timber flooring comes in 22mm t&g wooden flooring boards, parquet wooden flooring and the mosaic blocks. 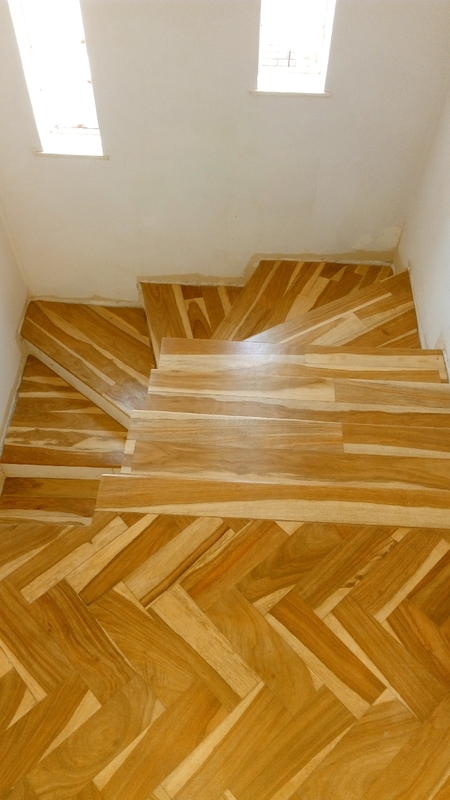 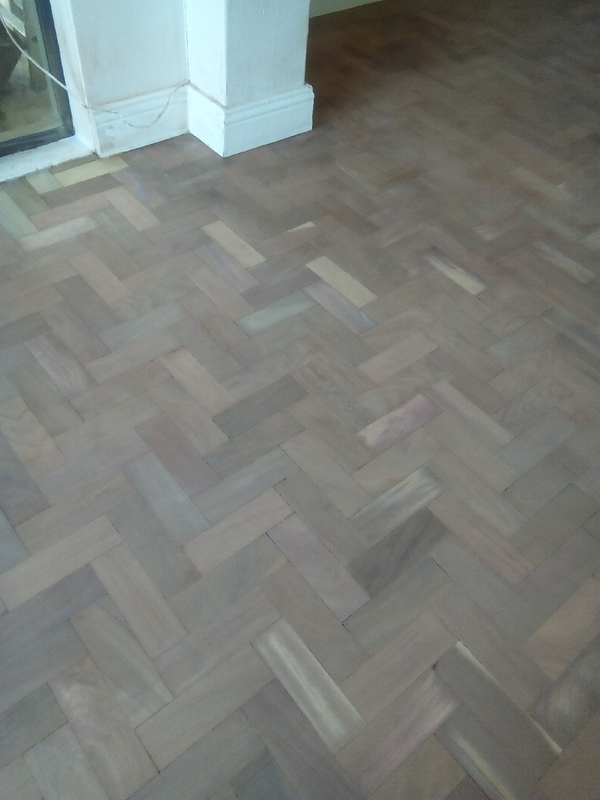 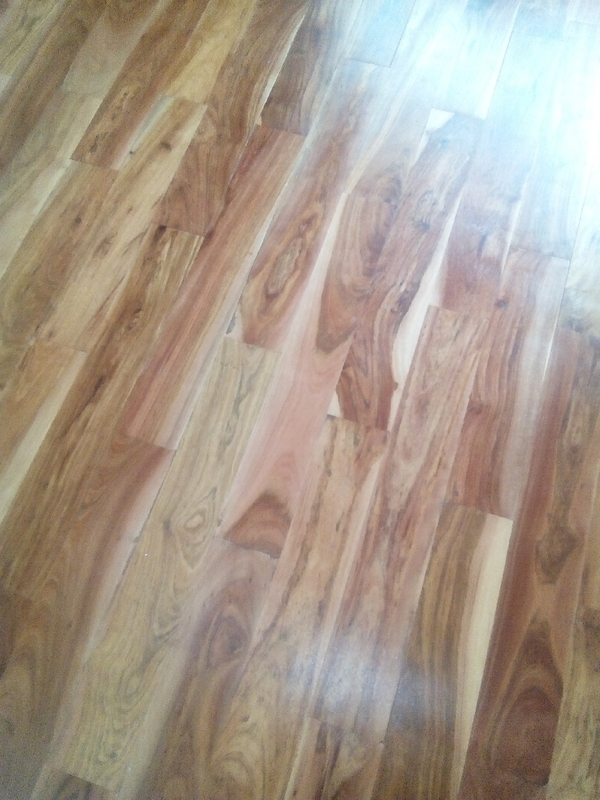 It can also be supplied as a pre-finished flooring. 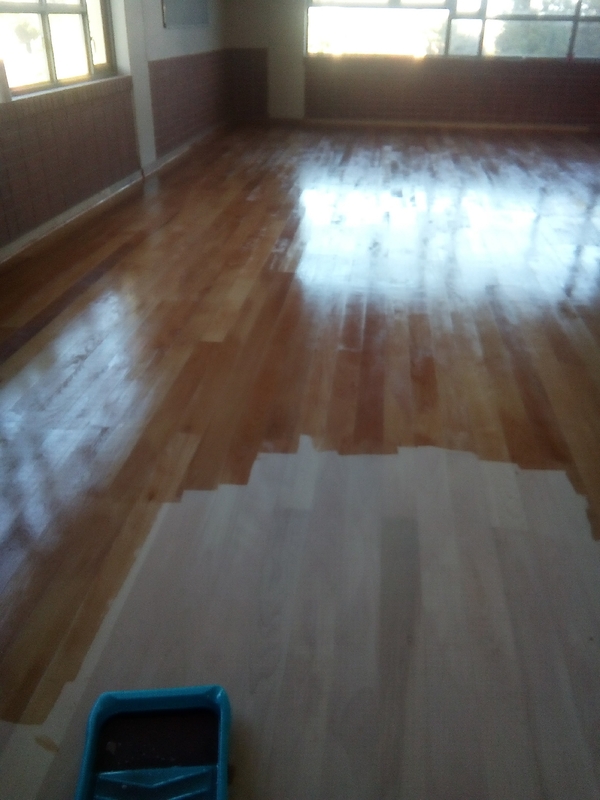 This means it is already sanded and sealed and ready to be installed.To install the zimbabean teak wooden flooring we use adhesives,wooden structures or can be laid as a floating wooden floor.After installation we do sanding and sealing.For sealing we use eco-friendly products which are good for the environment and are not harmful to human. 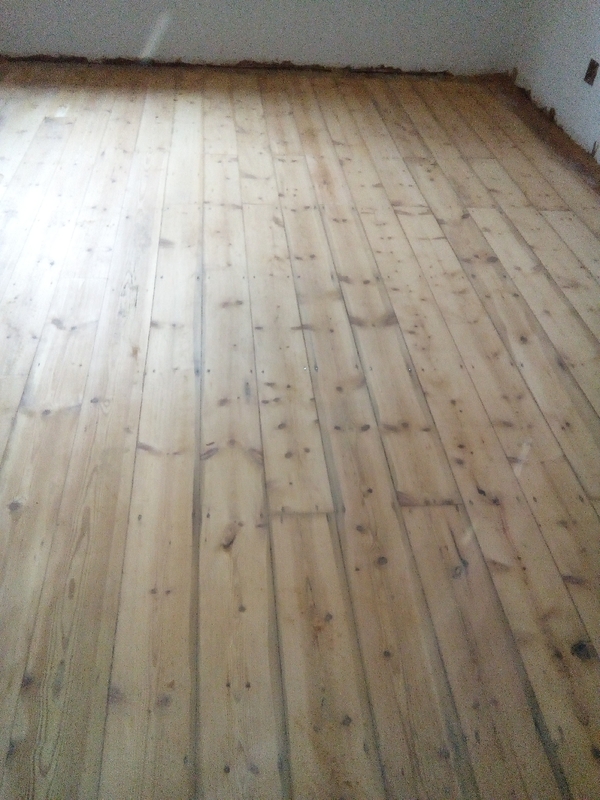 We also do saligna wooden floors( comes in the 22mm T&G flooring boards), South African pine flooring (comes in the 22mm T&G floor boards). 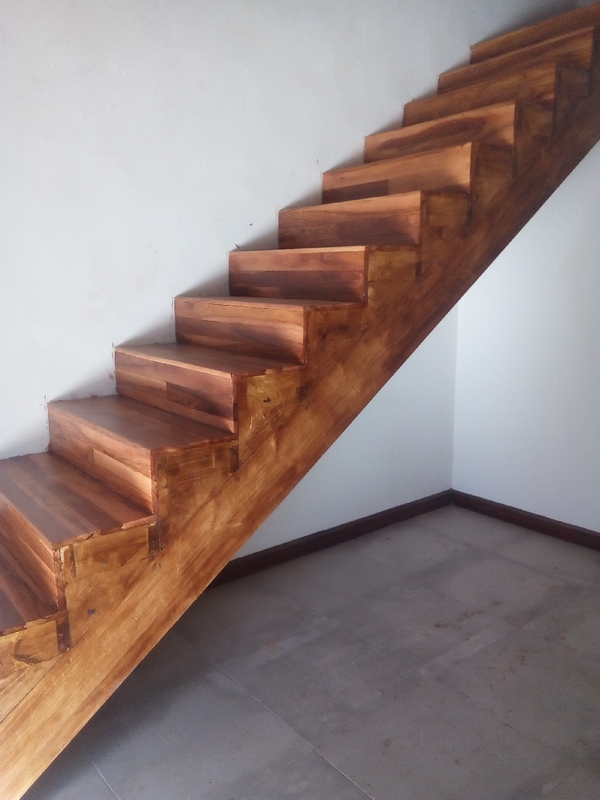 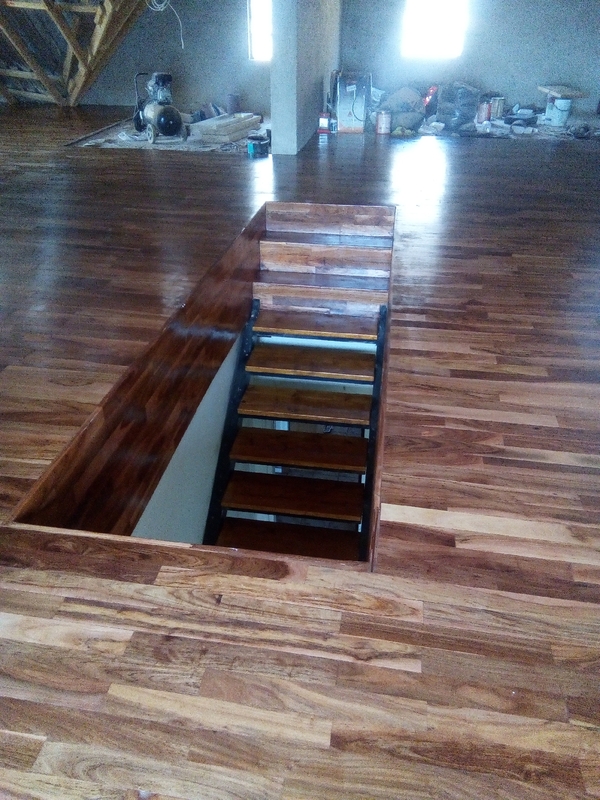 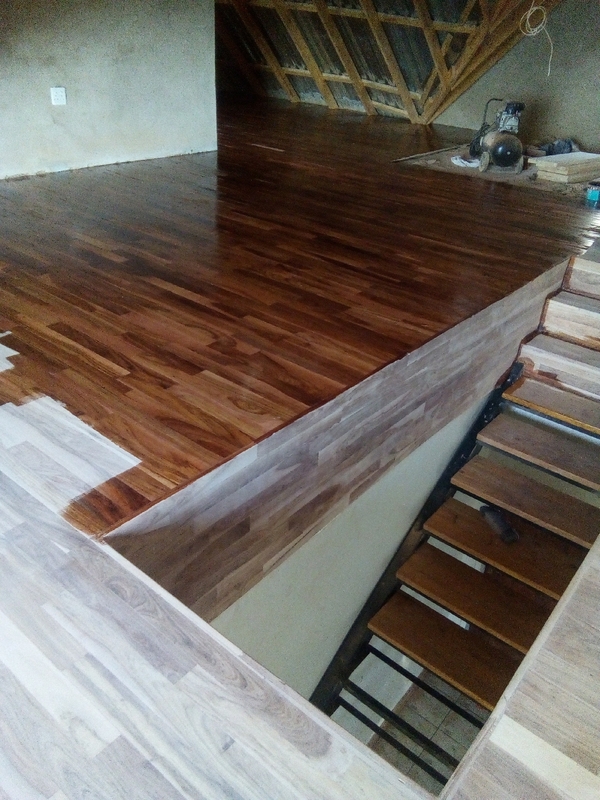 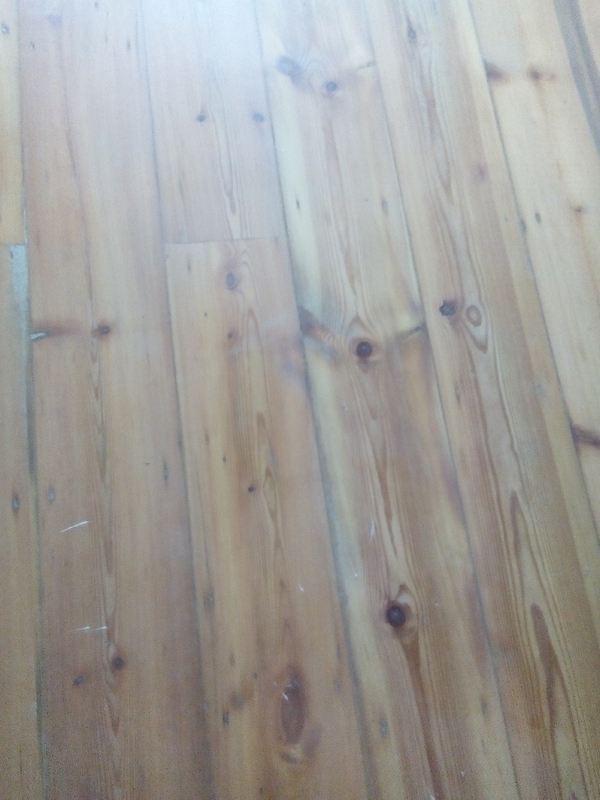 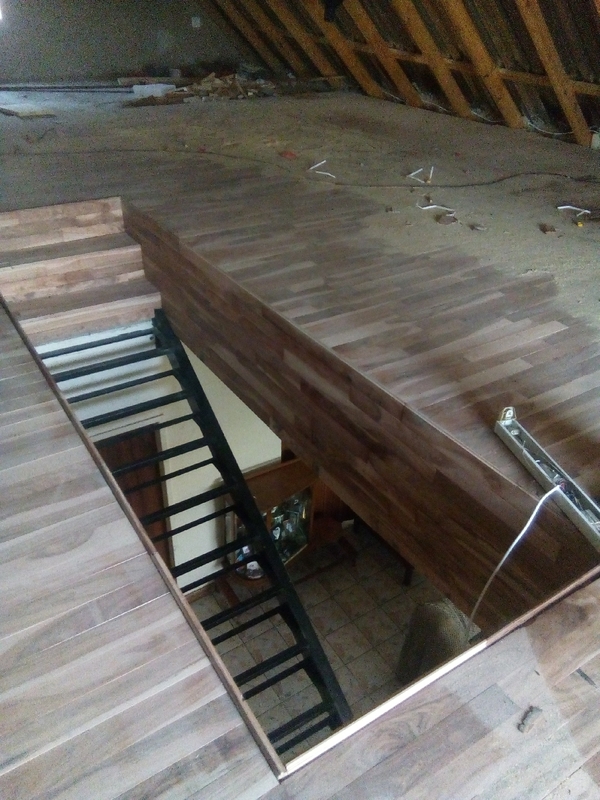 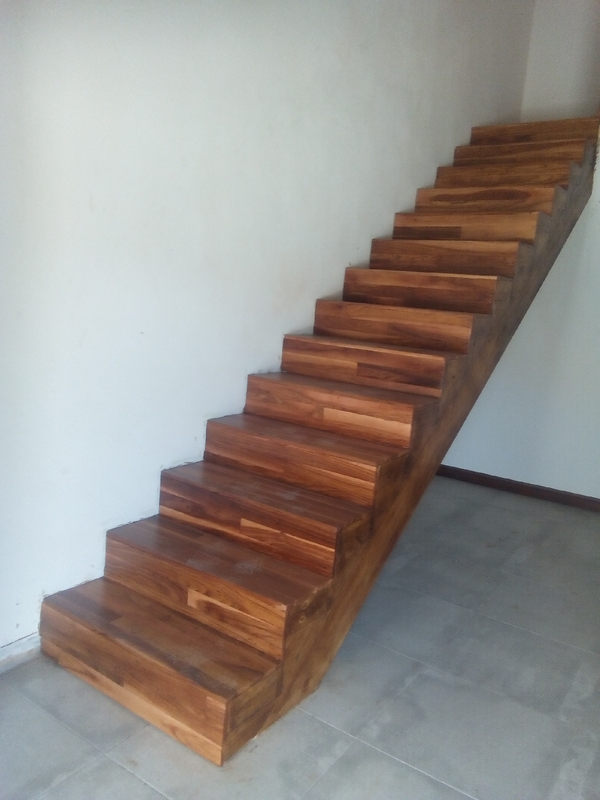 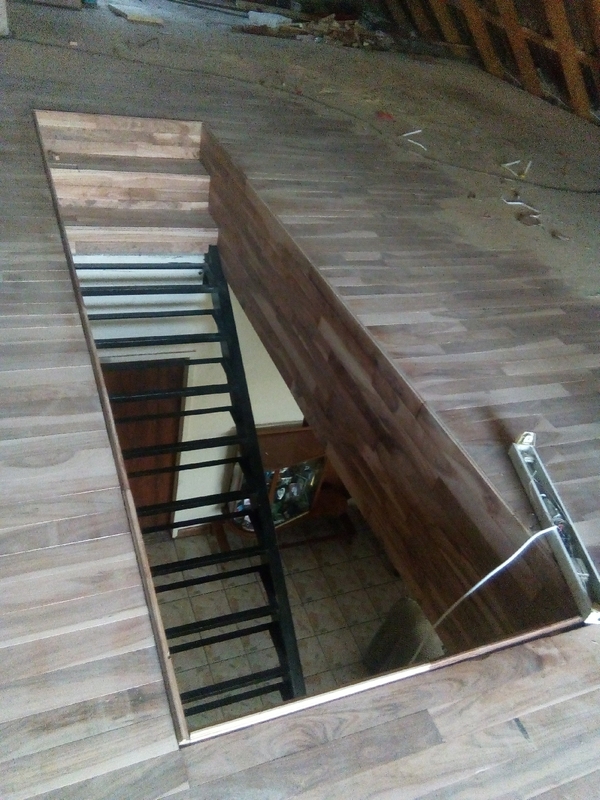 Other wooden/timber flooring by Av wooden floors include:Oregon pine, Rosewood, Walnut, Meranti, Oak, Beech, Maple, Kiaat(mukwa), Wild Chery, Notty pine. 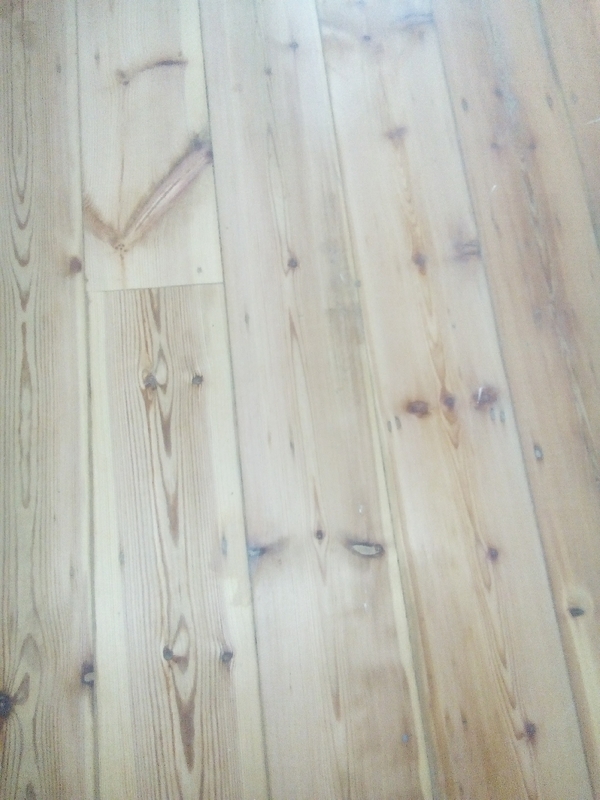 Products not listed above can be sourced on request. 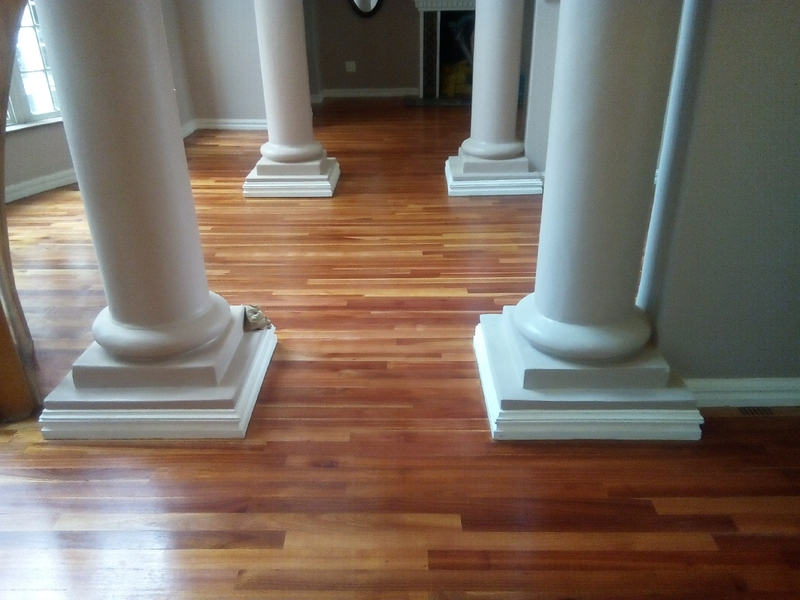 Av wooden floors we have been one of the leaders in supplying and the installation of wooden floors in Johannesburg & Pretoria for over 10 years and we have a very reputable history with our clientele.We train our own installers hence everyone share the same objectives and goals which are to remain the best service providers in as far as wooden flooring is concerned. 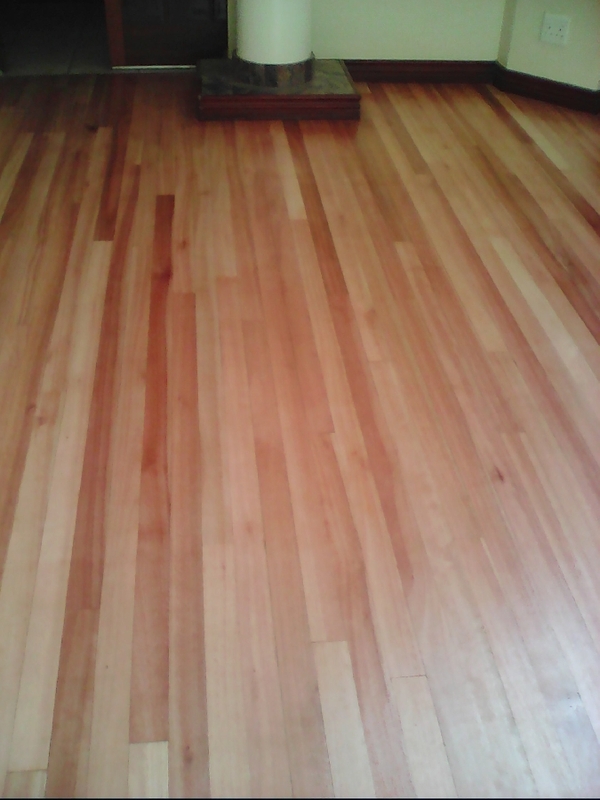 You can help your wooden flooring to stay for a long time without scratches and from being worn out. 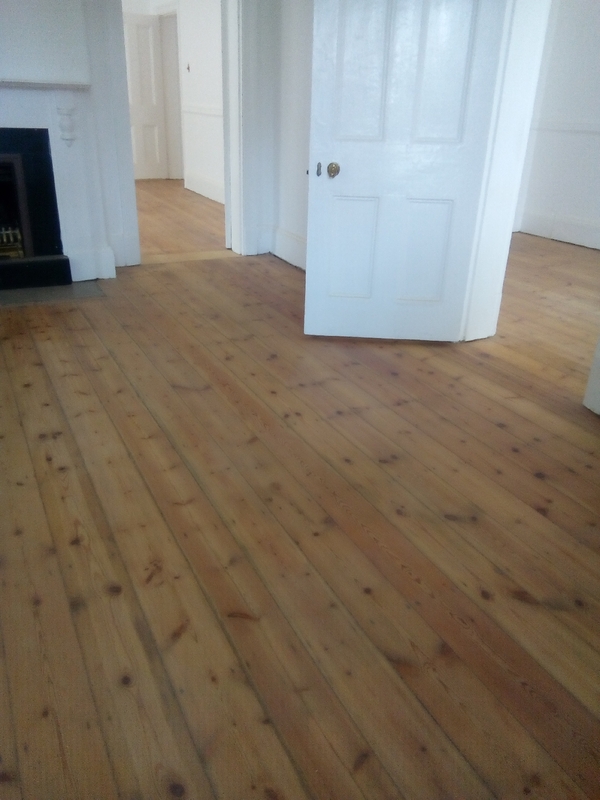 There are a few tips we have to help your wooden flooring maintain their beauty and strength for longer.Always clean any dirt on your flooring so to avoid scrathing. 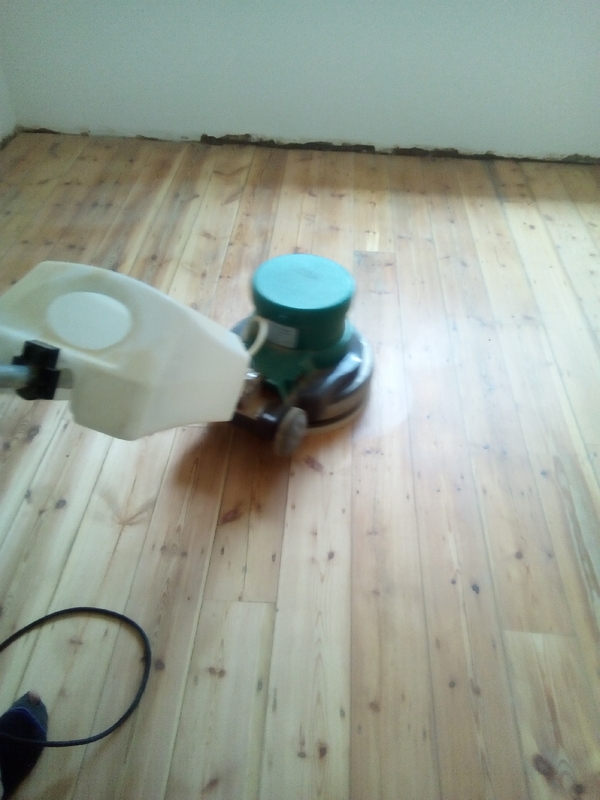 You can sweep or vaccum your flooring but avoid using too much water but rather use a soft and damp cloth. 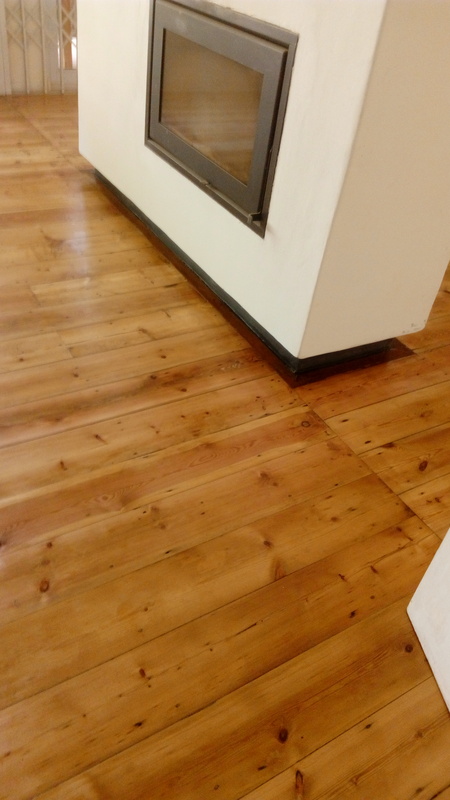 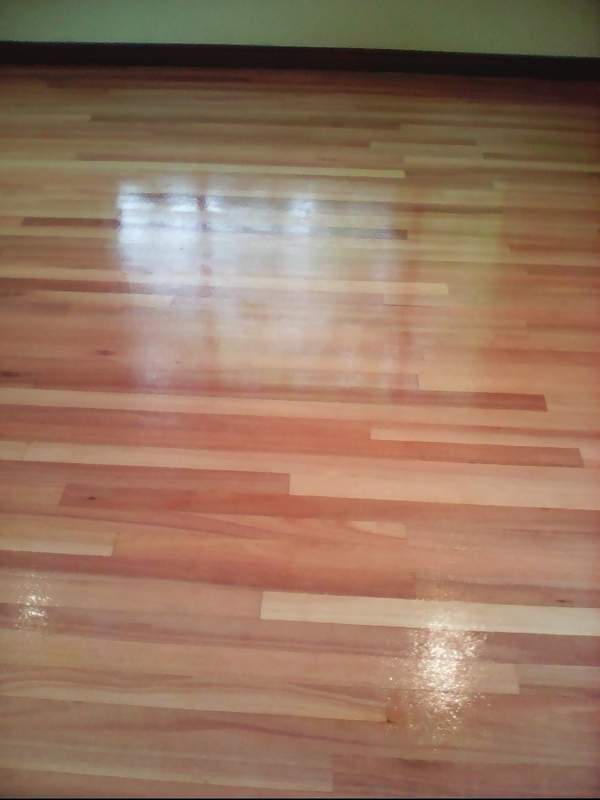 Don't use anything that can scratch your wooden flooring. 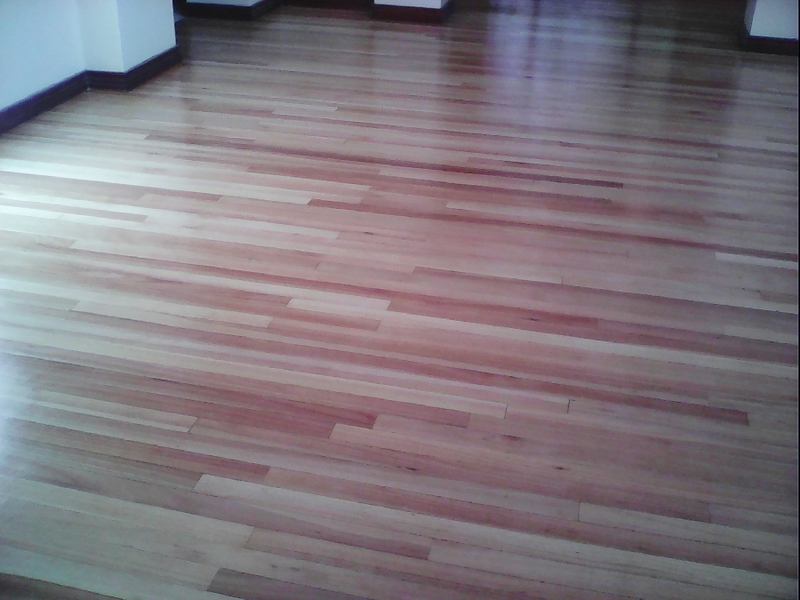 Always protect your wooden flooring from UV rays and too much heat from direct sunlight. 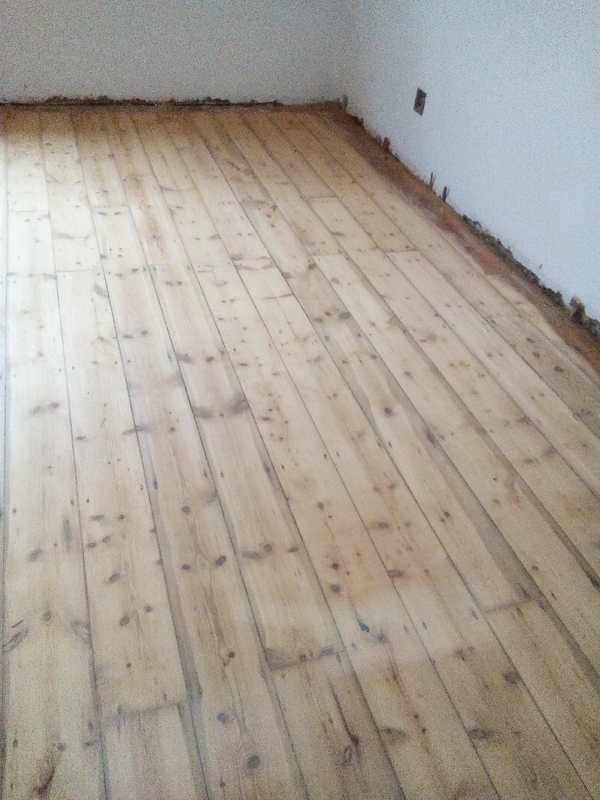 Wooden floors age quickly due to direct sunlight. 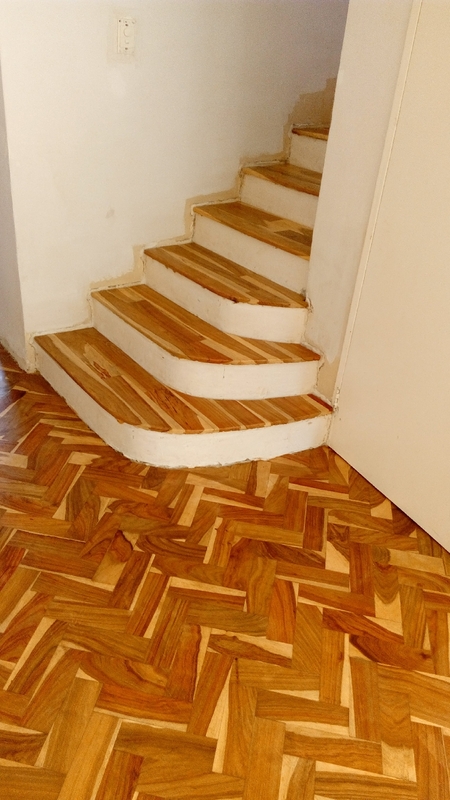 You can also use some rugs to provide some cover to your flooring. 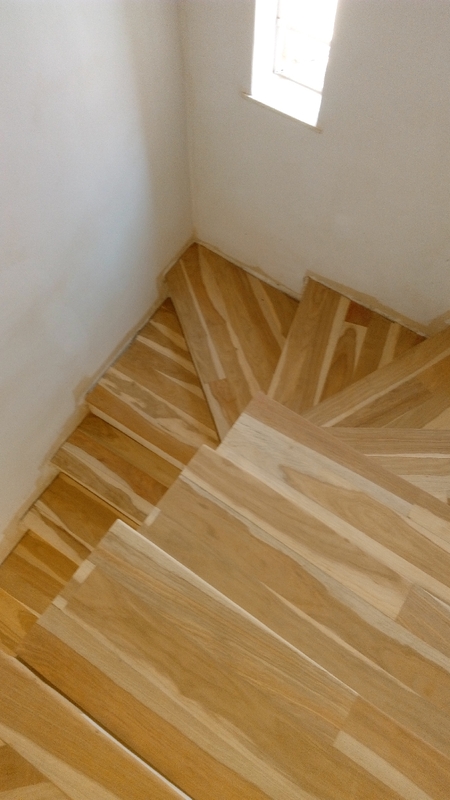 Always make sure to wipe up spills immediately. 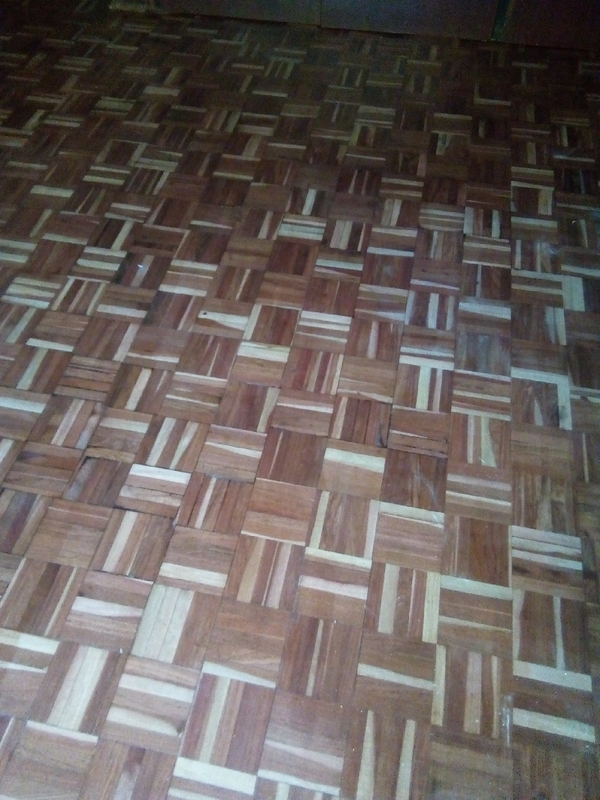 Invest in quality floor mats and also protective pads on all your furniture to protect your wooden floors. 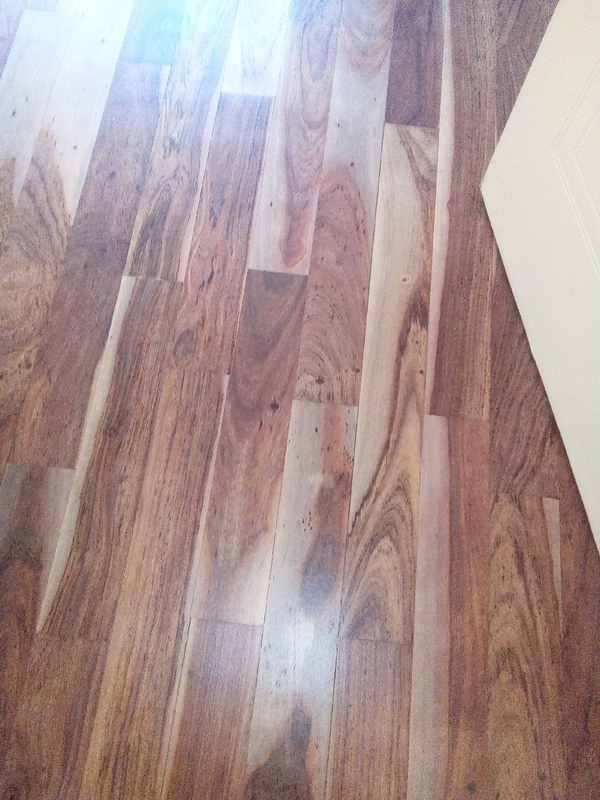 Place mats at entrances so to collect dirt and substances that might wear your wooden flooring.